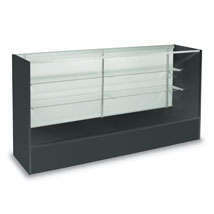 Affordable Elegance is yours with this 48 Inch Full Vision Display Case. Combine this glass showcase with other modular units to establish the look you need. Two adjustable shelves on this display case allow you to customize your display to show off your products to their fullest potential. Jewelry, gifts, collectibles, and more will look even better placed behind tempered glass. 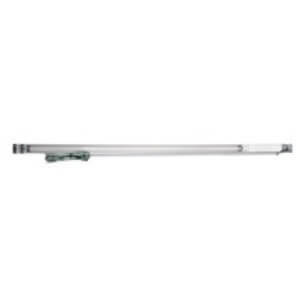 Optional LED Showcase Lights Available to brighten your display so come and check it out. Order yours today!